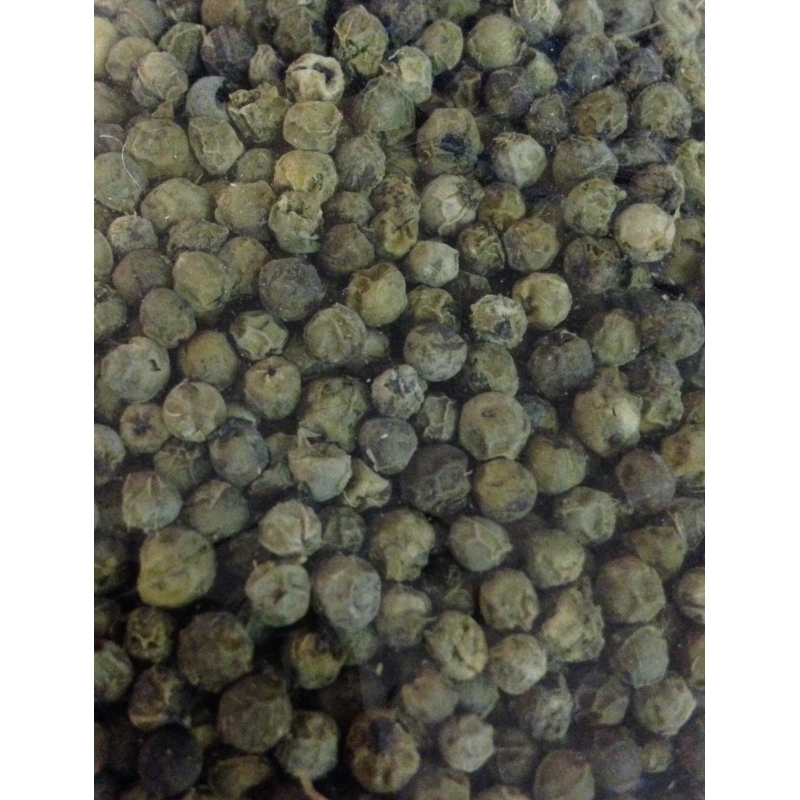 Indian green pepper is less spicy black pepper but more aromatic. 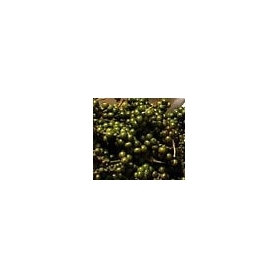 TheIndian pepper GreenIt is picked unripe and this makes it very aromatic and slightly spicy with a touch of freshness mentholated. 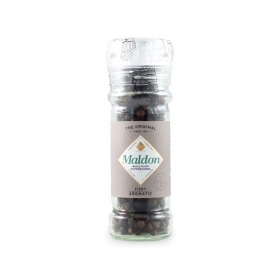 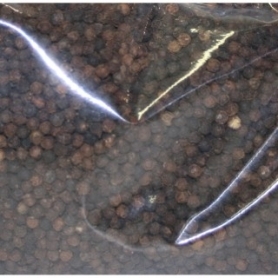 Is dried and then soaked in brine or vinegar be inserted directly into the grinder pepper. 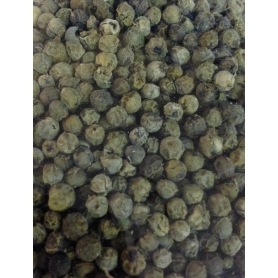 For its aroma pronounced green pepper can be reduced into a paste, mix it with a mild oil and used as a primer for meat sauces. 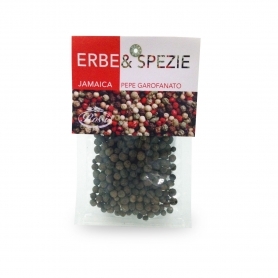 Softened in water it can be used for classical sauceGreen pepper. 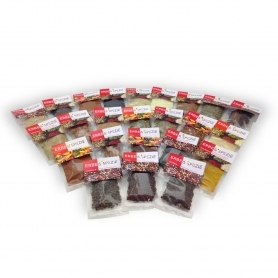 The Palatifini of comments: The line of Rossi brand products are the result of a careful selection, which concerns the origin and the quality / price ratio, to offer a more and more accurate service. 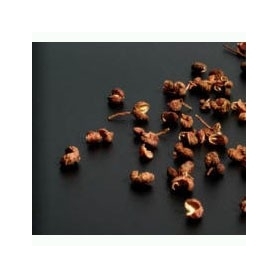 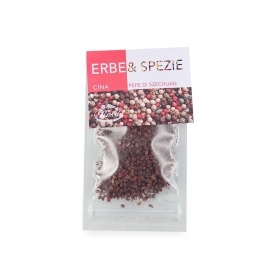 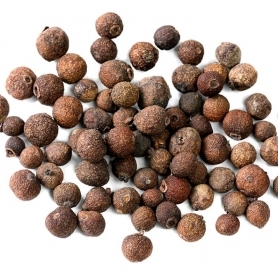 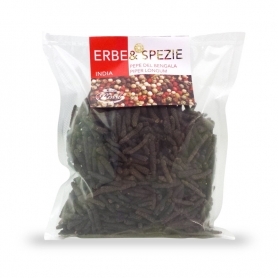 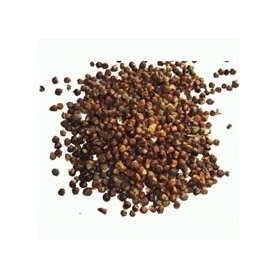 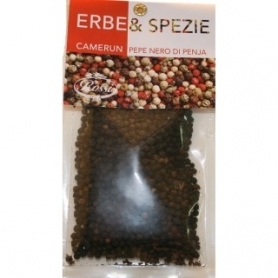 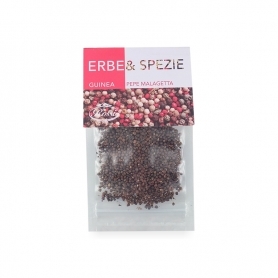 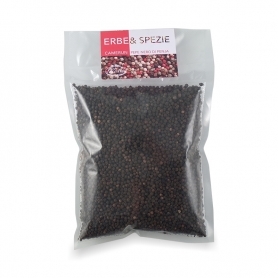 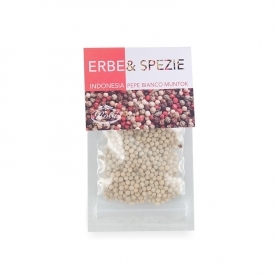 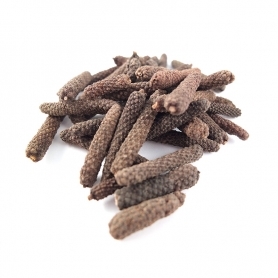 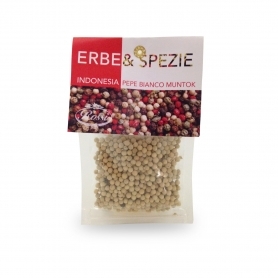 Discover all products in the category "Pepper"
of Muntok white pepper, Indonesia, 500 gr.